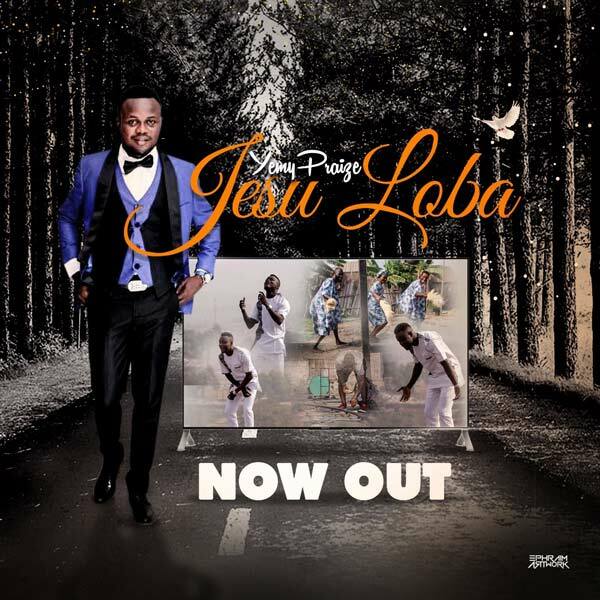 In 2017, Yemy Praize launched into the deep with his debut album – Jesu Loba and now is following it up with Well put together the music video. The word of God guides him every step because he had a challenging childhood with his dad walking out on them and him fending for himself alone. 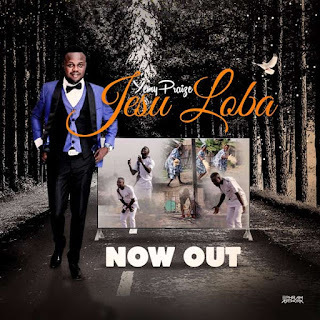 Watch Video, Download, share and blessed!